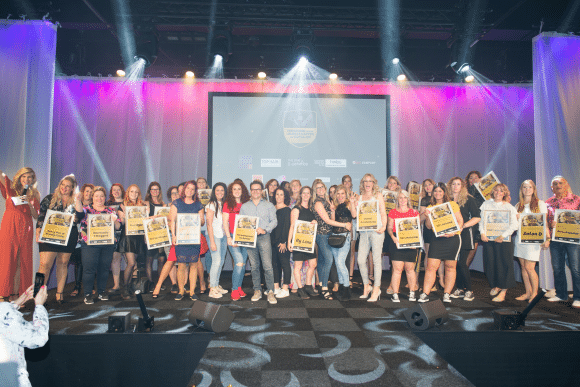 On Sunday 3 June 2018 during a celebration were presented winners of Award Show – Election of the Best Hair Salon. 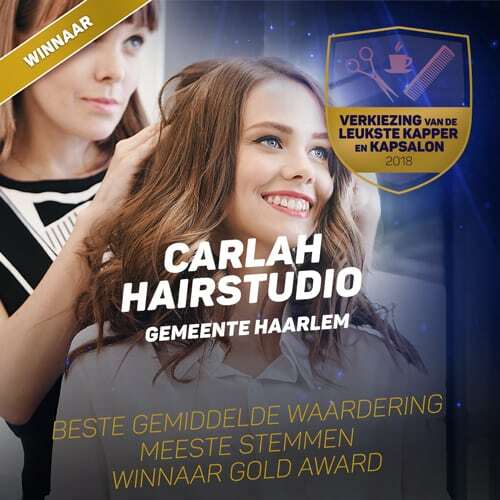 CarlaH Hairstudio is a winner from Haarlem! 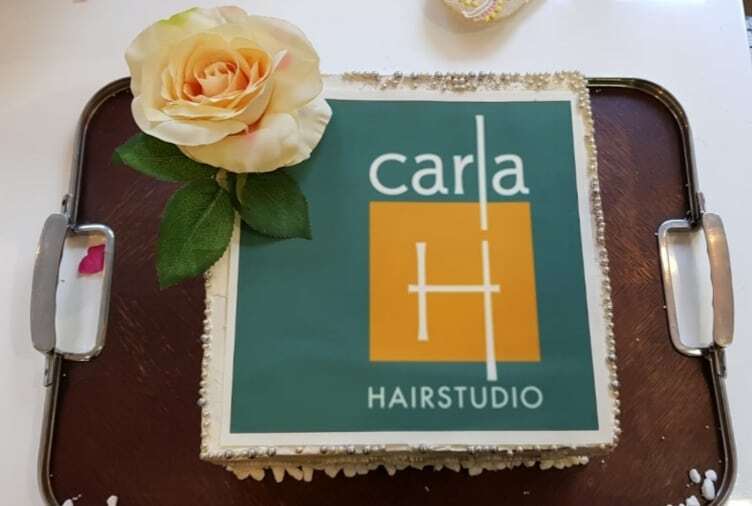 Great thank to all our supporters!